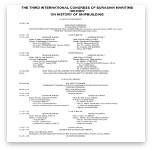 We have already completed, successfully, the Third International Eurasian Maritime History Congress on '' History of Shipbuilding''. Therefore in the first place I would like to thank to our esteemed Rector Prof.Dr. 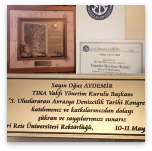 Oral Erol Erdoðan, who organised such a very important Congress and acted as Co Chairman, and also I would like to thank all participants such as submitting paper or chairing the sessions, also our sponsors and all other University officials accedemitions, I dont name all, in order not to skip. 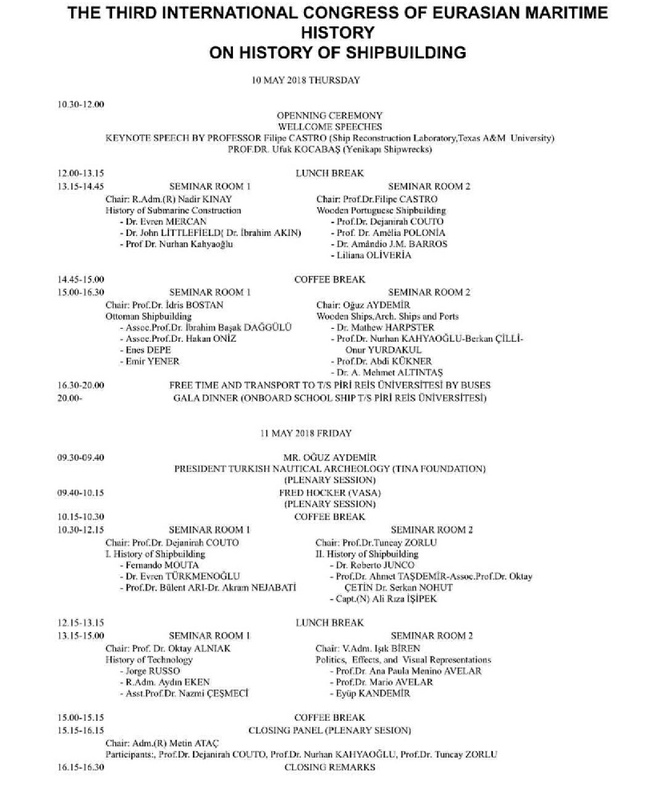 I believe the result of our Congress is real succeess not only organisationally bur also acedemically, The quality of participants and the subjects are well balanced inluded a lot of unknowns and unpublished materials. Now we are at the stage of preparing the Procceesings which is the important part of the Congress. 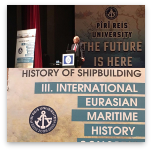 Prof Maria Pia Pedani will also contribute our procceedings with an article on the two Venetian submarines during the Crete war. She is now out of the Hospital and getting better. 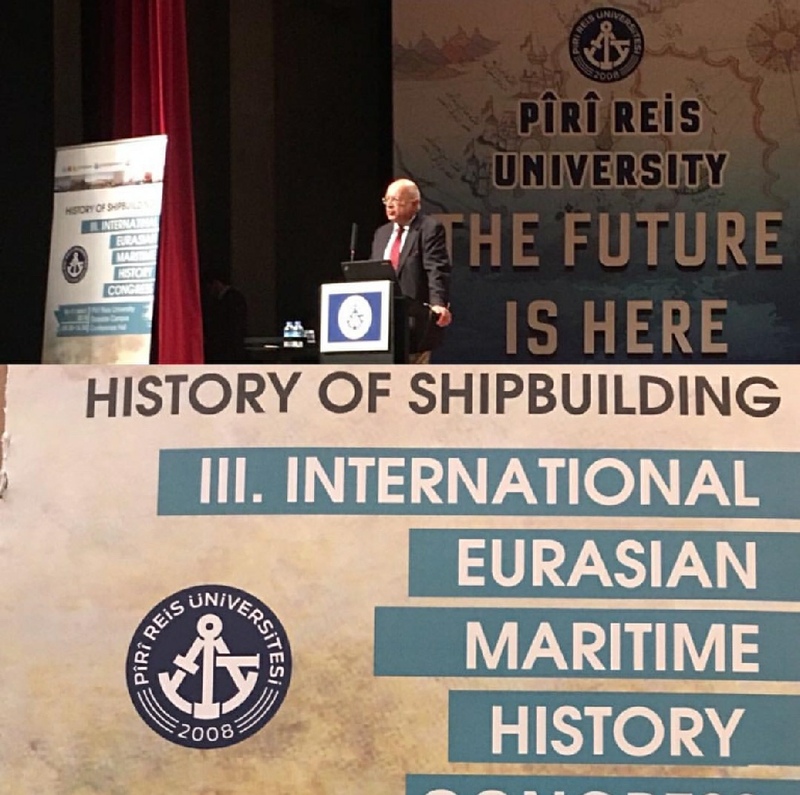 I believe the parts of the proceedings may be; History of submarine construction,Ottoman Shipbuilding,Portugeese Shipbuilding, wooden shipbuilding,technological advancements archeology etc. I remain your proposalls who will do or other related matters. Consequently again thank you all who contributed the succeess of our congress.